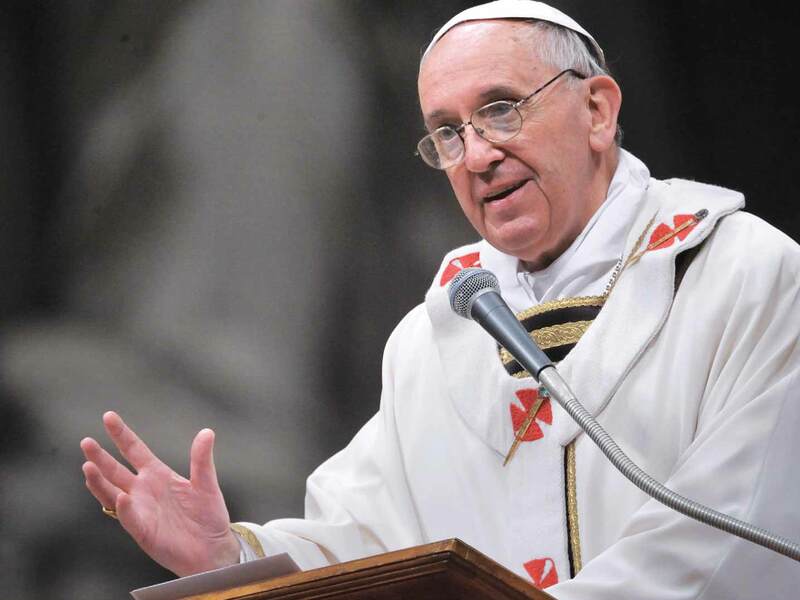 In the May 21, 2014, Wednesday Audience on the Gifts of the Holy Spirit, (this week focusing on The Gift of Knowledge), Pope Francis spoke several times about various gifts God offers us. First, let us examine the idea of gift. Each of us has experienced physically receiving a gift especially on a special occasion such as a Birthday, Christmas, Mother’s Day, or Graduation. Although I very much enjoy receiving an anticipated gift, I must admit some of my fondest gift memories come from those given without reason or expectation, those unexpected packages in the mail or the little fist full of wilting dandelions and buttercups. That special intention offered as gift, given from the heart, for no other reason than love for you. Those are the most precious, the most cherished, the purist manifestation of a heart devoted to another. It is, for me, those gifts that mimic most closely the heart of God exhibited in the gifts Pope Francis mentioned in his Wednesday Audience. To contemplate this idea of gift further, let us consider some of the elements necessary for a gift to be fruitful for the recipient. A present is only useful if it is received, opened and then utilized for intended purpose for which it has been given. In correlation to these many gifts, Pope Francis reminds us the Heavenly Father has so lavishly bestowed, we must be willing to accept the Spirit’s gift of knowledge, and then open it. Uncovering the Gift of Knowledge includes learning more of how we can best interact with all creatures, and all of Creation, and then ultimately how the utilization of this gift can deepen our relationship with God. St. Therese said, “Everything is grace” (Her Last Conversations, p. 57). I would surmise, after pondering Pope Francis thought-pausing audience today, in addition, everything is gift.